Preston Place Apartments and Townhomes are a remarkable blend of style and value. 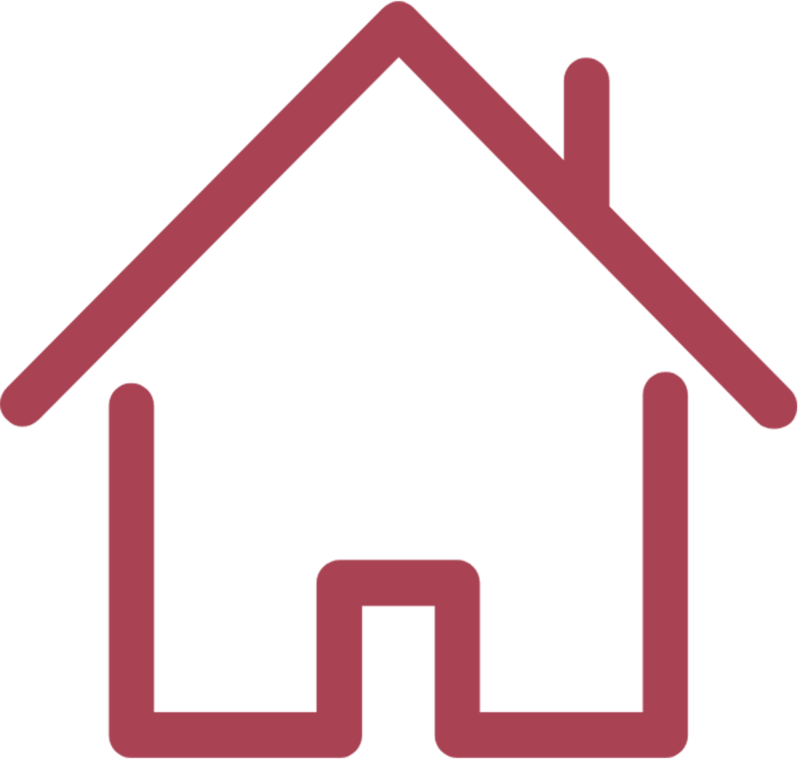 Almost everything is nearby, from schools to shopping, restaurants, parks and interstate highways. Conveniently located on Airport Drive one-half mile from the Winchester Regional Airport. Dulles Airport is also less than thirty minutes away. It’s hard to find a more convenient location. Preston Place is part of a federal affordable housing program. To qualify for residence, your household income must be equal to or below those in the chart based on number of persons living in the apartment. The minimum household income for all units is $19,800. 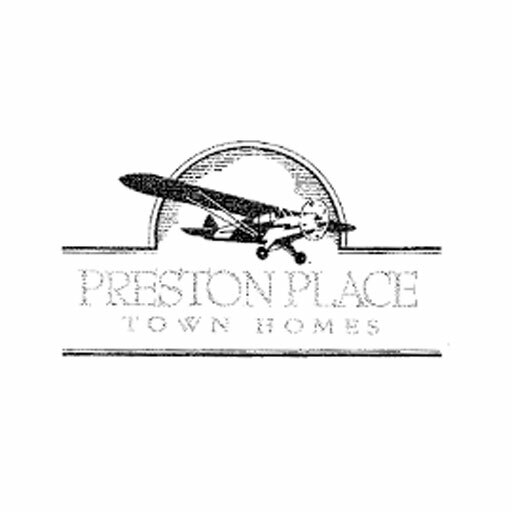 Give us a call at (540) 662-2292 or fill out the form below to schedule your tour of Preston Place. 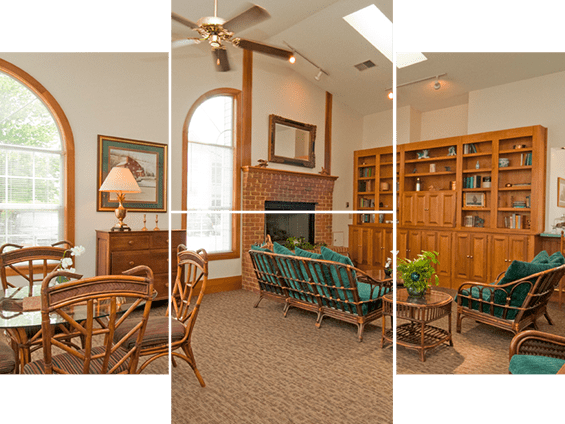 Copyright ©2018 Preston Place Apartment Homes | All rights reserved.